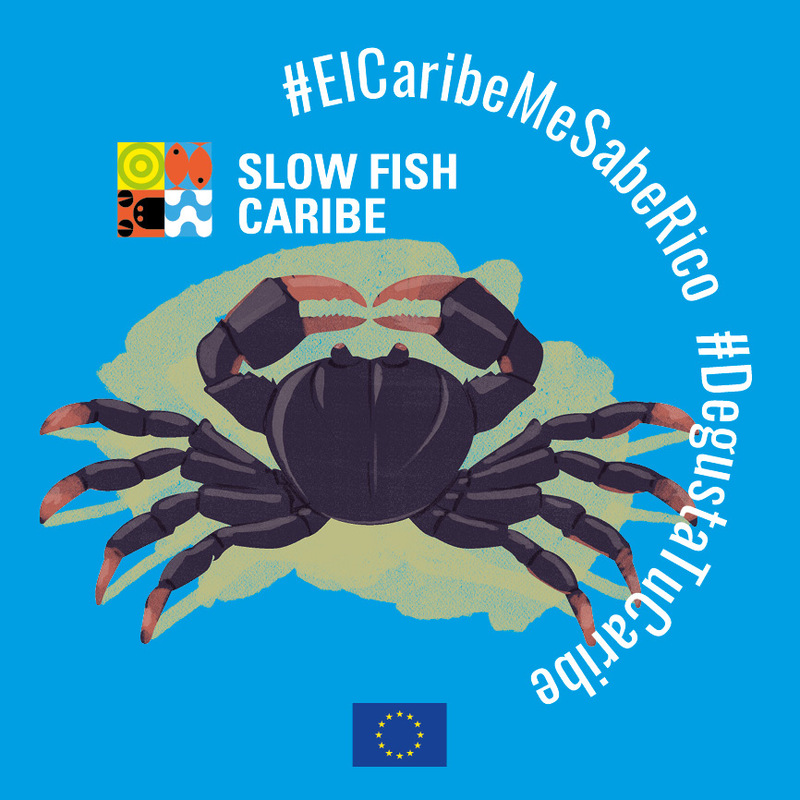 The “Degusta tu Caribe: Caribbean Raizal Taste” Campaign is being promoted in the archipelago of San Andrés, Providencia and Santa Catalina, home of the Seaflower Biosphere Reserve, an area with some of the greatest marine biodiversity in the western Caribbean. This archipelago is inhabited by the Raizal, people, an ethnic minority group, with their own language – Creole – and culture developed from their African, European and Caribbean roots. The livelihood of the Raizal community is heavily dependent on marine and coastal resources. Artisanal fishing is their most stable source of income. In line with closed seasons and agricultural production, fishing activities are rotated with agriculture. However, agriculture is facing serious difficulties in terms of access to sustainable production techniques that are suitable for existing ecosystems. Although there is a broad variety of local products, agriculture is practiced on a very small scale. The supply of agricultural products essentially depends on imports, which means that there is a high level of dependence and a risk factor leading to food insecurity for the islands. The archipelago’s Raizal community have found subsistence strategies and have adapted their diets and food customs to what their environment offers. The aim of the Campaign is to harness this enormous potential to establish much more responsible consumption patterns, which reduce food imports and benefit local producers. Building small-scale relationships between producers, fishers and local consumers is the best way to move towards responsible and sustainable consumption that ensures good, clean and fair food. To this end, it is important to give visibility to traditional products from the archipelago, such as plantain, cassava, taro, giant taro, and fruits such as melon, soursop, tamarind, mango, avocado, watermelon and pumpkin, and to give them a place in the market. One of the most iconic products of the island is breadfruit, with breadfruit trees found in practically every back garden across the archipelago. The products and recipes that make up the traditional diet of the Raizal people reveal their diverse cultural heritages, including a strong influence from the traditional African and island cuisine characteristic of the Caribbean as a whole. One of the island’s traditional dishes – winner of the Best dish competition held to mark the launch of the Campaign on San Andrés island – is stew crab with bamí. The Providencia black crab (Gecarcinus ruricola) – a Slow Food Presidium since 2014 – is a threatened marine and land species that lives in the tropical dry forest. The Providencia black crab is one of the most deeply rooted products in the local culture, is found in a wide variety of traditional dishes and historically represents an important source of income for households on the archipelago. Bamí – a Slow Food Ark of Taste product – is a type of bread made with yuca brava (Manihot esculenta), which is traditionally eaten as an accompaniment to meals or as a snack at any time of day.The “Degusta tu Caribe: Caribbean Raizal Taste” Campaign ” is being carried out as part of the “Slow Fish Caribbean: consolidating models of conservation and sustainable consumption in Caribbean biosphere reserves related to Slow Food“ Project, financed by the European Union and implemented in the Archipelago of San Andrés, Providencia and Santa Catalina, which is home to the Seaflower Biosphere Reserve, and on the Quintana Roo coast of Mexico, home to the Biosphere Reserves of Sian Ka’an and Banco Chichorro. It was launched in various forums for dialog in Colombia, in collaboration with the Project’s partners and in partnership with the Ministry of Tourism and the Governor of the department of San Andrés, Providencia and Santa Catalina. The campaign is expected to be rolled out to other parts of the Caribbean and its general principles will be promoted in the coming months in Mexico, developing locally relevant messages in an area where the promotion and preservation of the Caribbean spiny lobster (Panulirus argus) is being encouraged. 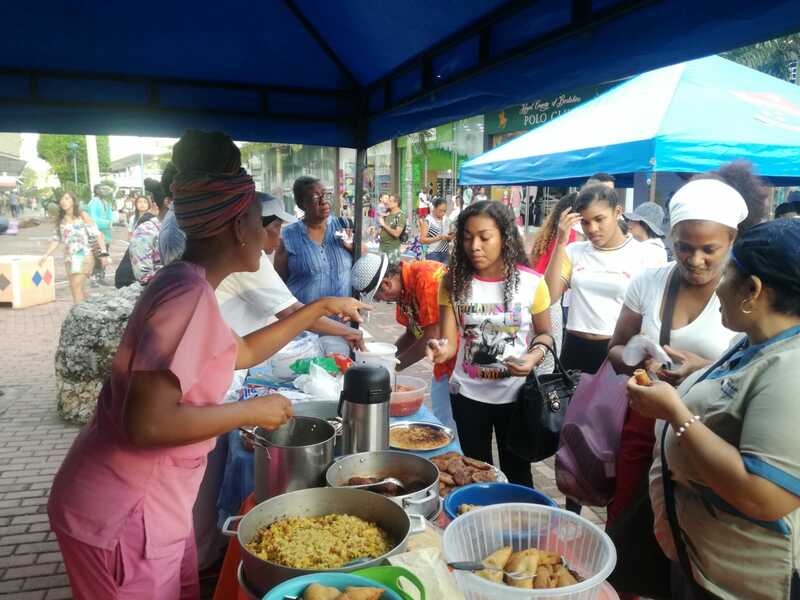 The project, which is financed by the European Union, is part of the European Union’s “EU Biodiversity for Life” initiative and is being implemented by Slow Food in partnership with the Fundación Activos Culturales Afro (ACUA) and the Corporación para el Desarrollo Sostenible del Archipiélago de San Andrés, Providencia y Santa Catalina (CORALINA) in Colombia, and the Colectividad Razonatura together with the Amigos de Sian Ka’an organization in Mexico.